In this age the main culprit behind all skin problems are environmental agents and lifestyle choices. Most skincare products contain chemical irritants that only make matters worse. They make your skin dull and leads to premature ageing of skin cells. 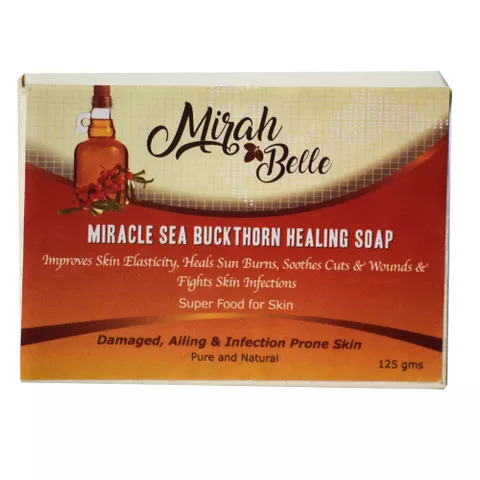 Use Miracle Sea Buckthorn Healing Soap to gain the nutrients that your skin has lost over the years. 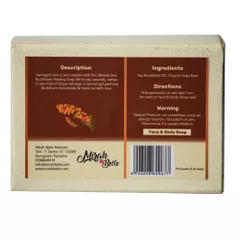 100% natural ingredients are infused to create this soap that heals all the damage and distress caused to your skin.